Chocolate lovers in NY may have heard about the kerfuffle regarding Mast Brothers Chocolate, an artisan operation that allegedly used melted down chocolate instead of making it “bean to bar.” Well, we say nuts to that. If we’re going to drop the better part of $10/bar on some small batch chocolate, we want the real stuff. That’s where Fruition Chocolate comes in. 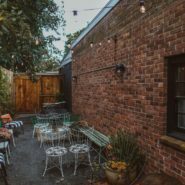 Just recently, the Catskills-based chocolatier (Bryan Graham, to be exact, who served as the pastry chef to Woodstock’s legendary Bear Cafe at the tender age of 19) was featured on Grub Street as one of its list of “11 Truly Acclaimed Chocolate Producers That Aren’t Mast Brothers.” Fruition is in good company on the list, too, rubbing elbows with such esteemed chocolate makers as Marou and Cacaosuyo. Grub Street’s pick from the Fruition tree of chocolate delights? The Brown Butter Milk Chocolate bar, made from Ronnybrook Farm Dairy butter, located in Columbia County right here in the Hudson Valley. Need a chocolate fix? 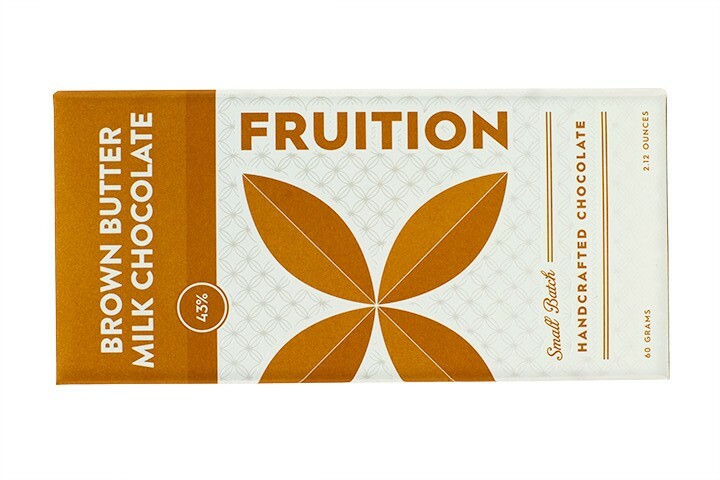 Skip the Hershey’s (and the Mast Brothers) and stick it to Big Chocolate by buying it from Fruition in the Catskills. When it comes to making the good stuff, as usual, we know what we’re doing up here.